Recently I found a wonderful photographer to make custom smash cakes for. It has been fun to create more than just the standard smash cakes. 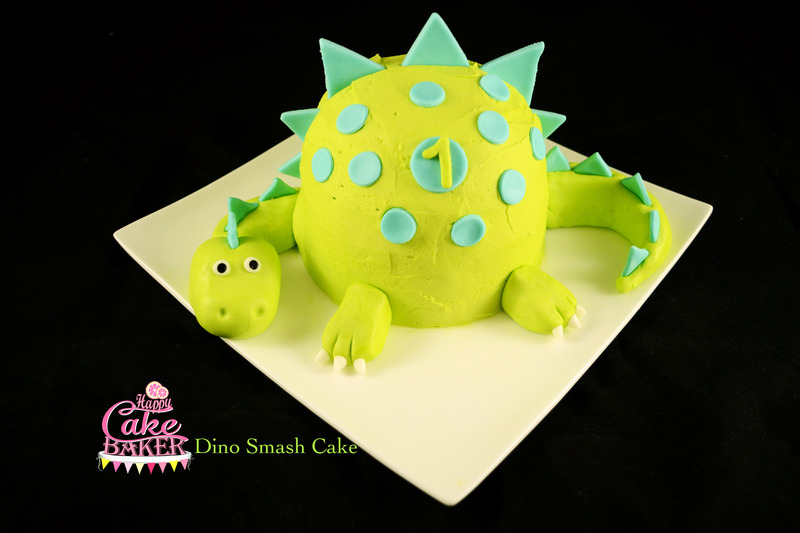 This Dino smash was certainly one of those cakes I have been eyeing and hoping someone would order. I can’t wait to see it captured and smashed!! Be sure to check out Theresa Lucin Photograpy for this cake and many more to come.